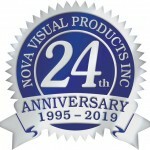 Nova Visual Products is always interested in hearing from anyone looking for a long lasting career in the commercial audio-visual systems integration industry. 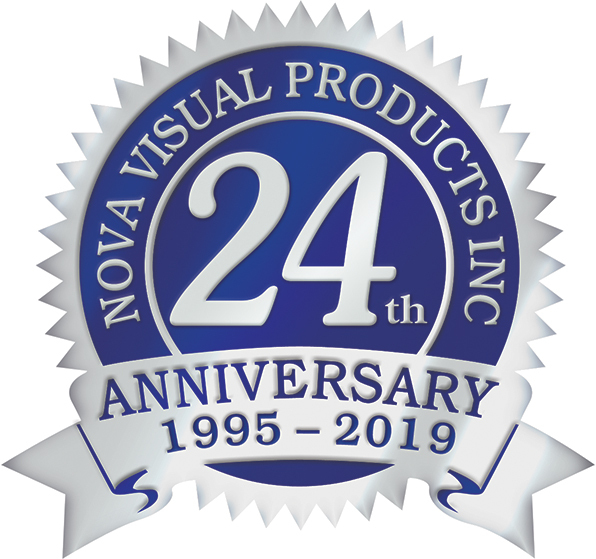 If you consider yourself a self-motivated professional with two years, experience in sales, installation, system design, programming, or technical repairs, we’d like to hear from you. We offer medical & dental insurance programs; continuing training and education support; competitive salaries and bonuses; paid Christmas vacations, and a relaxed-friendly environment to pursue your career.